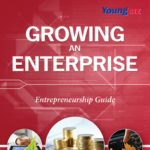 Growing an Enterprise is a 21-chapter “reader” that explains the basics of how to start, manage, and expand a business. 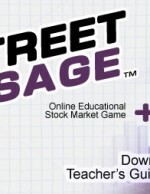 Students learn to recognize money-making opportunities, write business plans, develop sales presentations, and launch real business enterprises. 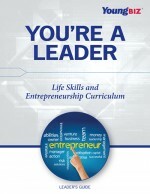 This book includes templates for a 20-page business plan and a basic record-keeping system.